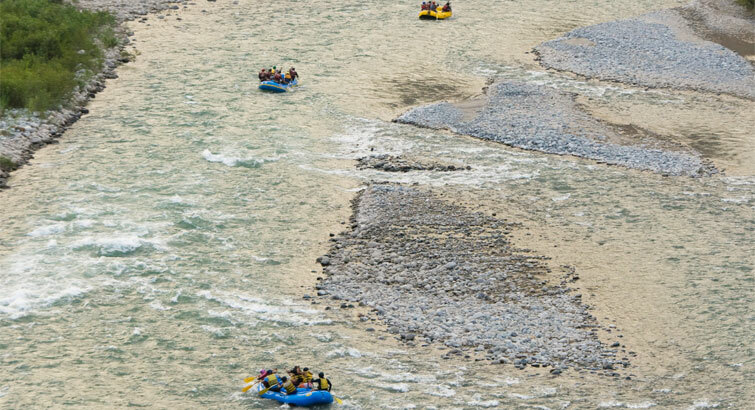 Rafting trip with beautiful Sacred Valley and mountain range view, safe and fun whitewater rafting, it is an introductory trip for first timers, kids and people without any experience. Flotation option available for kids and mature. Private transportation from hotel to the starting point and from the end of the adventure back to hotel. 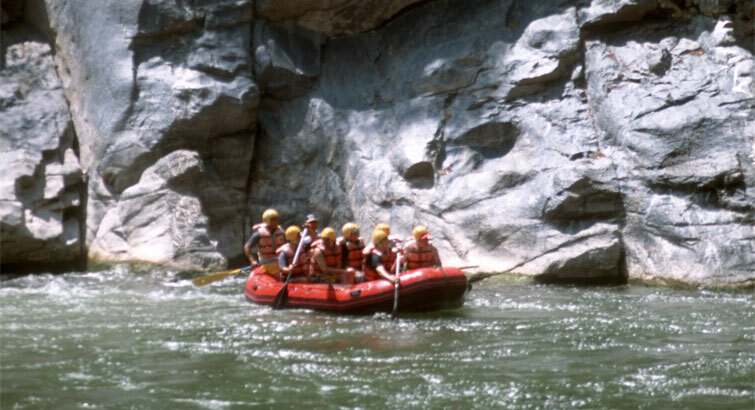 Cross a narrow canyon with some class 2‑3 rapids. We will pick you up from your hotel in Cusco from we will drive south towards Piñipampa town where we will pump the raft and will receive our gear and safety talk. 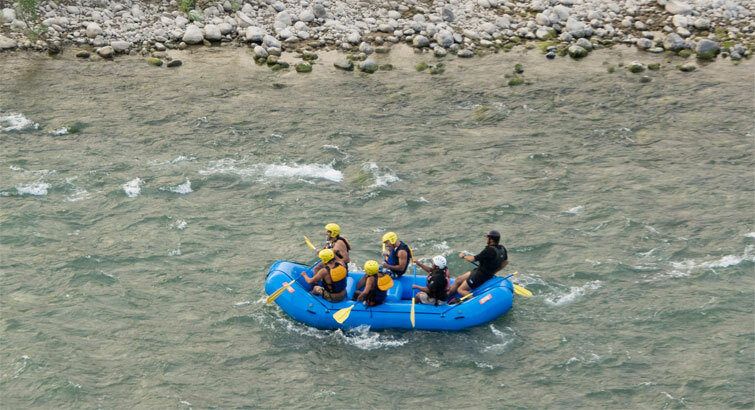 After a period of training we will board our rafts and start the descent by the Vilcanota River. We will cross a narrow canyon with some class 2‑3 rapids. The scenery is beautiful and will give us the chance to see villagers working on their crops, fishermen and Andean wild birds. Then we will go back to the hotel in Cusco. 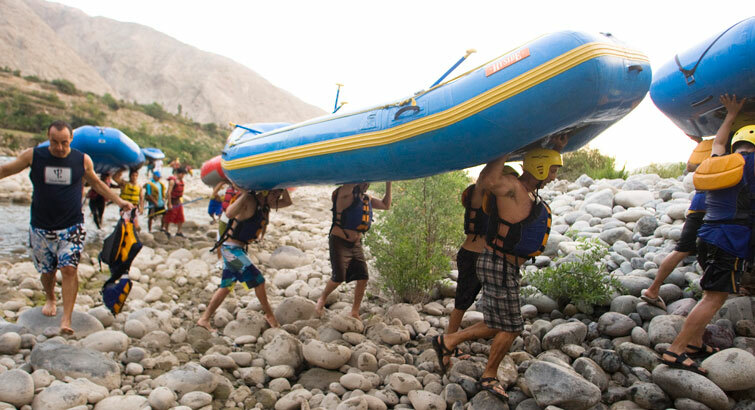 Top of the Line rafting equipment (V river rafting gear) and self-bailing rafts. Best class V river guides (international training, swift-water rescue and wilderness first responder courses). 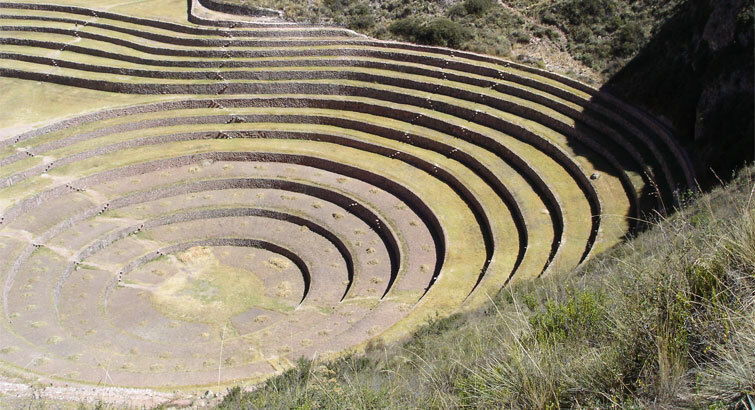 Tips and extra expenses or services not described in the program visiting Inca ruins or other towns.